Best choice for shipping from late October to the end of December. Very early medium sized flowers. Best choice for shipping in November and December. 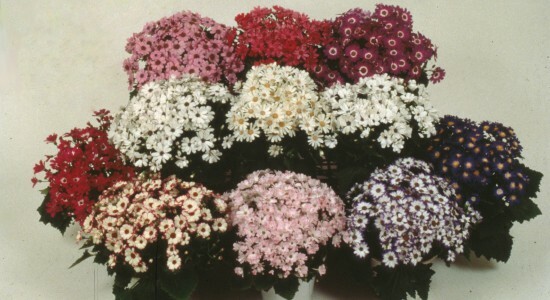 Blooms voluminous medium to large flowers as early as Angel Mixture. Sow in early September for shipping in mid-late February. Blooms abundant large flowers. Perfect for 12-18 cm pots. Sow in early September for shipping from late February to early March. Middle to late blooming variety.Abundant flowers form a nice mound form.